Your driveway is an important part of your house. It is often the first thing a visitor notices when he/she comes to your house. It also needs to stand the weight of heavy cars and offer better grip in case of ice, sleet or snow. This is why resin driveways are seen as desirable. 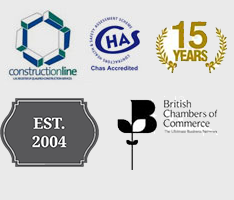 Here are a number of advantages resin driveways have which can benefit you and your property. Traditional gravel driveways are a lot of things; beautiful is not one of them. 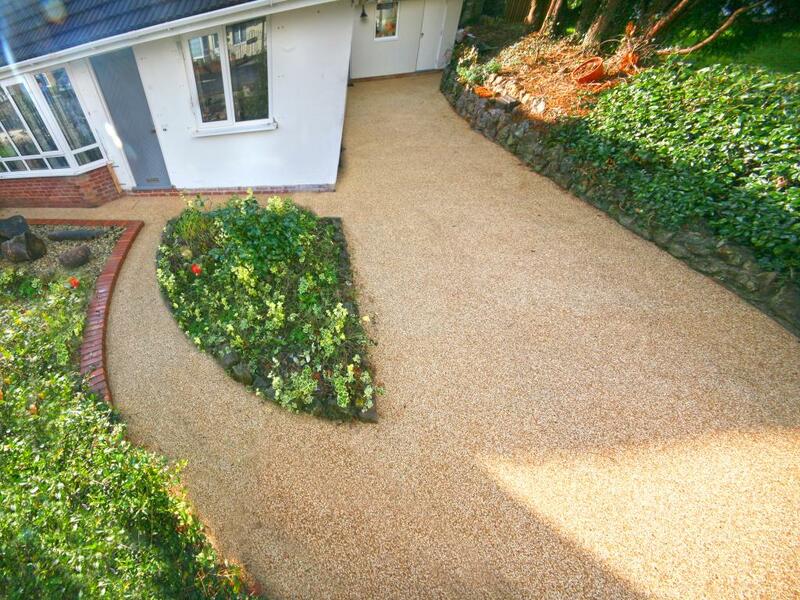 If you’re sick of dull grey gravel and want to spice up the entrance to your home, pick a resin driveway. You can get it in a variety of colours and create intricate designs which will help your house look even more beautiful. A resin driveway can be as thick (or thin) as your requirements and budget permit. If you don’t expect much traffic and have limited budgets, you can get the most basic driveway (minimum 12mm thickness) and cut down on costs. On the other hand, if you need something stronger and more durable, you can splurge a bit and get multiple layers of the resin. Whatever your needs, a resin driveway is flexible enough to accommodate them. Gravel, block-paving, even concrete driveways are prone to damage after extended use. They are also susceptible to damage from oils, water, and de-icing salts. In contrast, resin driveways will withstand everything from harsh sunlight to oil spills. You can also select specific aggregates (such as crushed stone) for enhanced durability. A gravel or concrete road can take days to install. A resin driveway, on the other hand, takes only a few hours. An efficient and experienced crew of 4-5 workers can easily install a 250 square meter driveway within a day. Resin driveways are among the most affordable driveway options. Thanks to its durability, both the initial and long-term costs are extremely low. It also requires very little maintenance, which further adds to your savings. Getting a resin driveway is the easiest – and the cheapest – way to upgrade the looks of your house and get a top-notch, durable driveway surface. If you’re interested, head over to our driveway page to find out more about our resin services. If you like what you see, get in touch. This entry was posted in Property, Urban and tagged construction, driveway, property, Resin, resin bonded, resin bound, urban. Bookmark the permalink.